Rockfish Women's Urban Chelsea Boot - Handmade by our expert bootmakers. 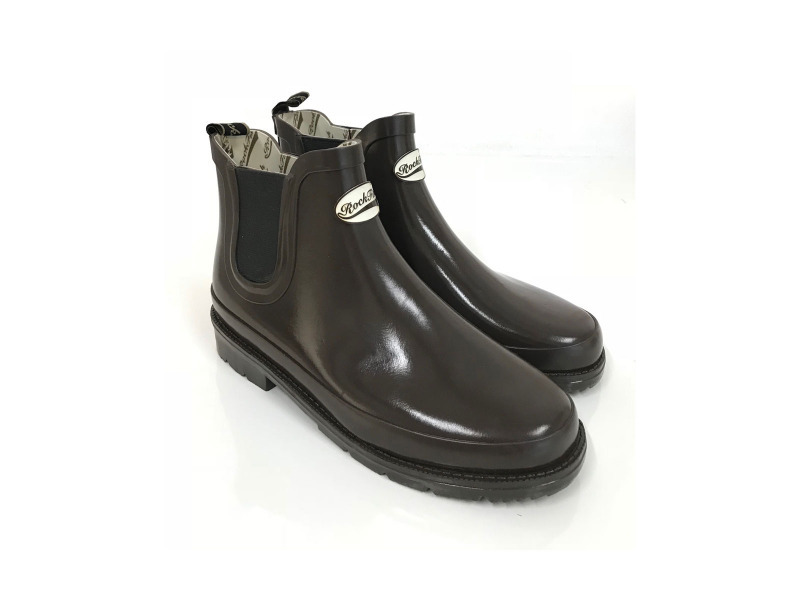 Whether it's country living or working in the city, the Urban Chelsea provides a sophisticated version of the traditional Chelsea boot. 100% Natural rubber - Handcrafted Vulcanised rubber - durability & strength. Elegant sleek design. Elasticated ribbed inserts and a helpful woven loop. Easy to slip on - off. Cleated outsole for a sure grip. Profiled insole for extra comfort. 12 month guarantee. Rockfish do not come up big or small - true to size. 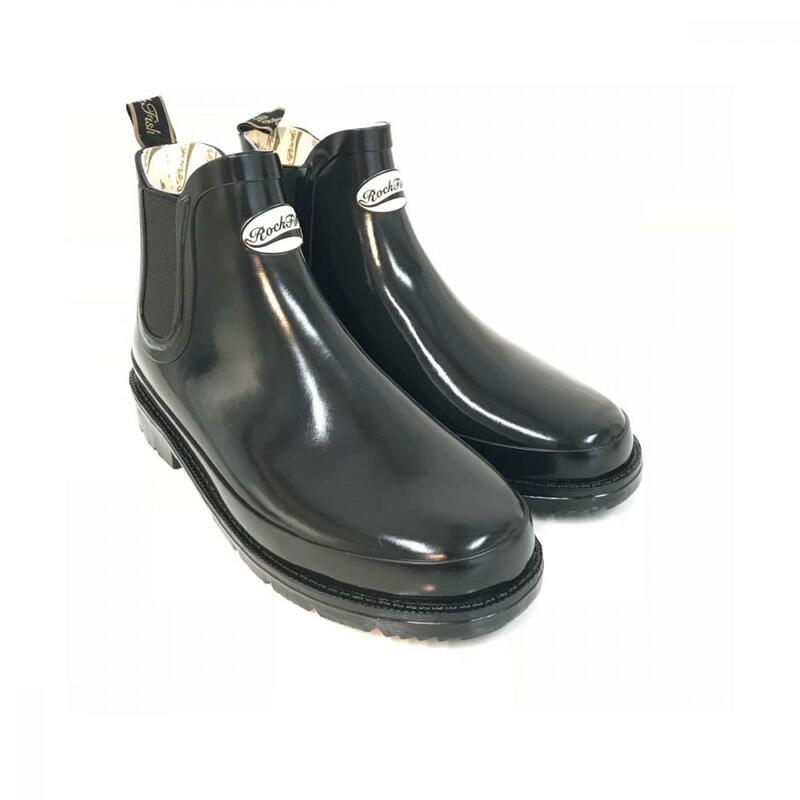 There are currently no questions for Rockfish Women's Urban Chelsea Boot Gloss - be the first to ask one!